The world of entertainment and events, the world of music and gourmet dining, of the best wines, of elaborate settings, stylish clothes, a world of enchantment for beautiful, sophisticated people who want the best. 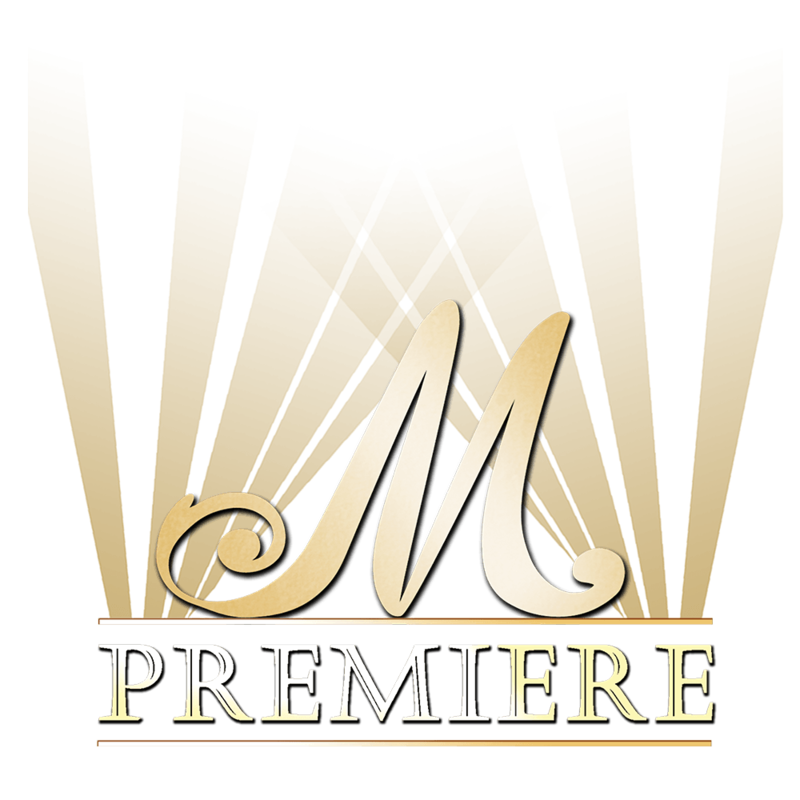 Welcome to the world of M Premiere! This is what M Premiere provides. From having your event at the seven star Burj Al Arab Hotel in Dubai or at the enchanting Grand Hotel Du Cap Ferrat in South of France, in historical Ciragan Palace Kempinski Hotel overlooking the Bosphorus in Istanbul, or at the luxurious villa in Beverly Hills – M Premiere will make sure that it will be unforgettable evening. The professionals at M Premiere are expert in organizing and accomplishing all type of events. The reputation of M Premiere is impeccable in the UAE and CIS and in Russia.